Marvel has released their comic solicitations for July 2019. Here’s the Star Wars rundown. ANOTHER GUN! STORMTROOPERS don’t get a name. They are simply a tool of the EMPIRE. 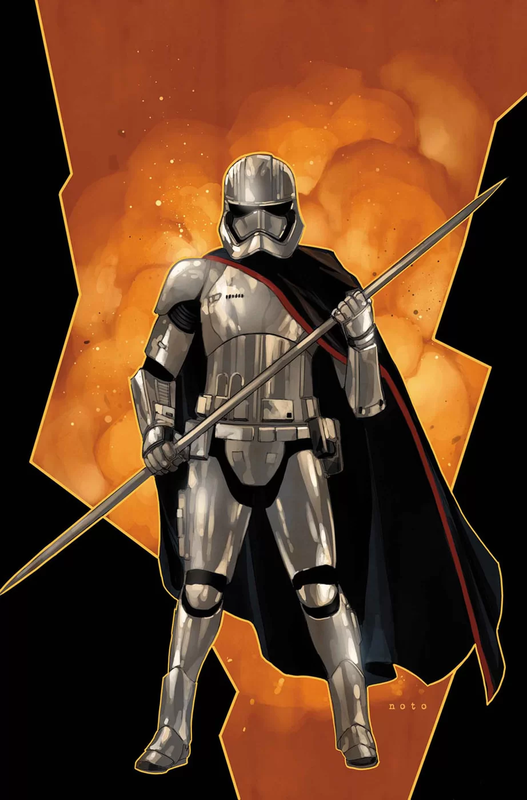 But PHASMA has a name, and one young soldier wants what she has. One stormtrooper has ambition. And this ambition is on a collision course with CAPTAIN PHASMA. Marvel has released their comic solicitations for May 2019. Here is the Star Wars rundown. 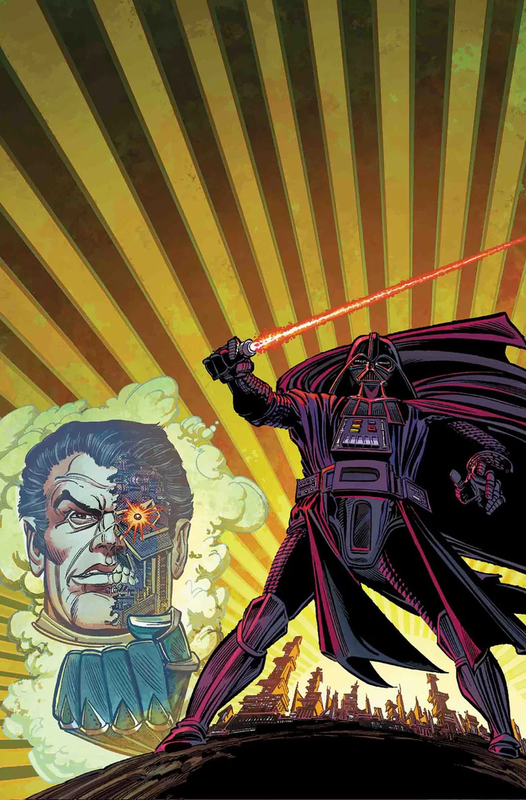 Artists: Giuseppe Camuncoli, Luke Ross, Kerry Gammill, Andrea Broccardo & more! 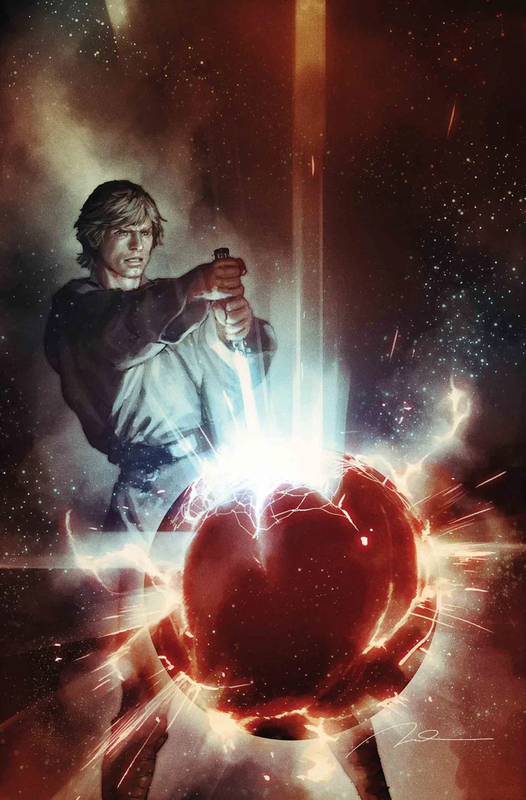 Del Rey has revealed a new Star Wars book that will be written by Phasma author Delilah S. Dawson. 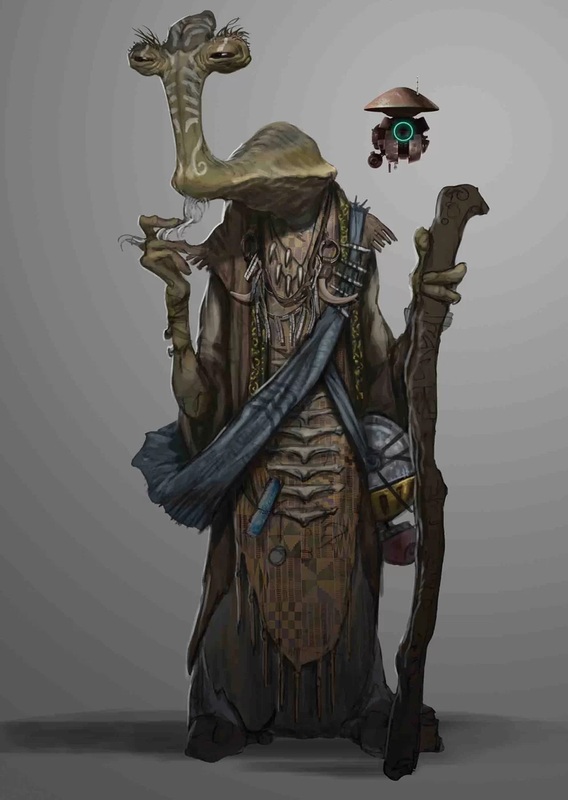 Coming this September, we visit Galaxy’s Edge to learn the story behind Batuu, and the upcoming Disney Parks experience. 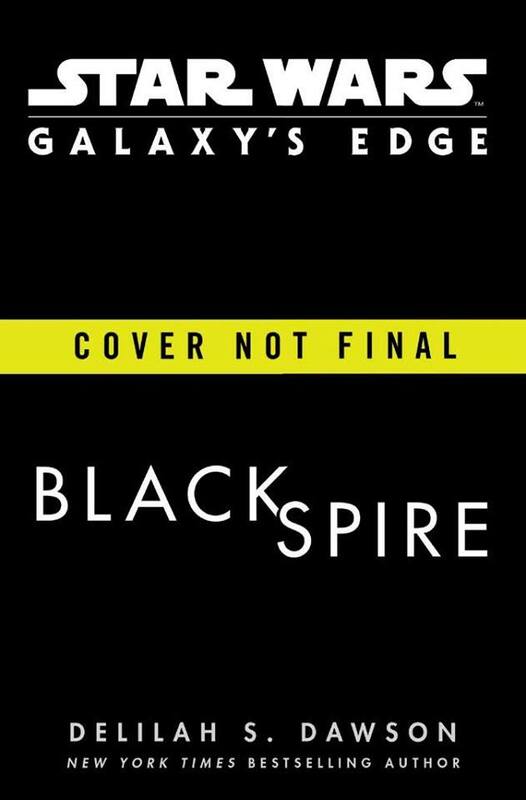 Written by Phasma author Delilah S. Dawson, in Black Spire, General Leia Organa dispatches her top spy to Batuu in a desperate search for Resistance allies. On-sale this September in hardcover, ebook and audio book. It will be up for pre-order next week.